As another year draws to a close, I’ve been reflecting on the things I’ve read, seen and heard this year that have affected me in some way — whether by inspiring me, giving me pause, prompting entirely unsolicited dance moves or in-shower solos, or making me think, laugh, cry or even cringe. So with that in mind, I’ve come up with a bunch of personal Top Fives of 2017, with a few honourable mentions thrown in. Feel free to comment on them, or to share your own favourites — especially if you’d think I’d like them! Today, I’m starting with books. I have decided that this category is open to any book written at any time, not just in 2017. I simply had to have read them during the past year. That said, I thought it was appropriate to include their year of publication, so I’ve arranged them chronologically. I’m not going to give away plot details or critique them fully — just know if they’ve made this list, I think they’re tops. Crossing to Safety by Wallace Stegner (1987). This book was loaned to me by The Professor, and I’m still not certain whether that simple fact made reading it a more poignant experience — not least because the plot centres on the interactions between two academics and their wives. The writing is beautiful, evocative, and reminiscent without becoming nostalgic, and Stegner’s control of the narrative is masterful. This book stayed with me for a long time after I’d read it, and made me feel like I’d spent a summer or two in Vermont. American Gods by Neil Gaiman (2001). What a rollicking good read! Normally I read housebrick sized books on my Kindle, but this one I lugged to and from Fiji and am so glad I did. The story of Shadow and Gaiman’s depiction of the battle between Old Gods and New in America is (literally) fantastic, eccentric and kept this Thrifty Fictionista happily engrossed in my holiday read. I even came back and downoaded Norse Mythology, because I wanted more Gaiman goodness. H is for Hawk by Helen Macdonald (2014). I’m not sure I’ve read any other book quite like this one — and while the subject matter (the author’s way of dealing with her grief following the death of her father) is not easy, Macdonald’s brutally honest emotional journey aligns more perfectly that I ever expected with a wealth of arcane knowledge of falconry and the life of T H White. I never anticipated I would find such subjects remotely interesting, but this book proved me entirely wrong. The Life to Come by Michelle de Kretser (2017). Winning this year’s Miles Franklin award, I can’t honestly say I enjoyed this book: the characters are eminently recognisable, particularly to Sydneysiders, but I did not warm to any of them. That said, there wasn’t a single other book I read all year that had my head wriggling like a tin of worms for so many weeks after I’d put it down. Oh — and the writing is seriously, utterly brilliant. Honourable mentions go also to Margaret Atwood’s The Handmaid’s Tale (1985), which I agree remains as relevant today as it did when first published; Island Home, Tim Winton’s beautifully written (as always) love letter to the Australian landscape and his passionate call to arms to protect it; and finally, The Dry, by Jane Harper, which is one of the best and most atmospheric thrillers I have read in an age. Not so long ago, I bared my evidently somewhat miserly soul and wrote the Confession of the Thrifty Fictionista. Those of you who have read it will know that allowing myself to wander into a bookstore is a dangerous business, particularly if I am in possession of a credit card (not necessarily mine), cash (even the most trifling amount), or anything that could be used (appropriately or otherwise) to barter for new books. Even to say that I “wander” in bookstores is not entirely accurate. In truth, it’s a lot more like stalking. I don’t prowl around suburban bookstores disguised in a ghillie suit fashioned from torn out pages of old paperbacks and the occasionally well-placed bookmark, but I do take the mission of tracking down exactly the right book very seriously. It requires rigorous discipline, a keen eye and excellent aim to capture such a book, and this pursuit gives me nearly as much pleasure as devouring the whole volume when I return to my lair…er…my home. But every now and then, a book creeps up on me, instead — in the best possible way. Such books do not stalk me the way I stalk them. No. they’re far more flirtatious. Enticing. Alluring. They call me with their covers and beckon with their blurbs until I am sufficiently charmed to forget my usual thrift and self-restraint, and submit to purchasing them, no matter the price. 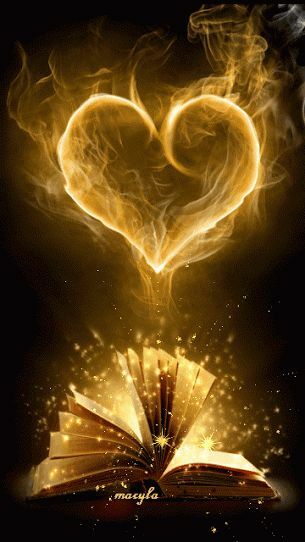 Whenever Monsieur Perdu looked at a book, he did not see it purely in terms of a story, retail price and an essential balm for the soul; he saw freedom on wings of paper. But Jean Perdu — his name, of course, translates as John Lost — is unable to heal his own wounds, inflicted more than two decades before, until he has the courage to cast off the book barge, Lulu, from the Champs-Élysées harbour and journey south towards Avignon and beyond in search of his long lost Provençal love. 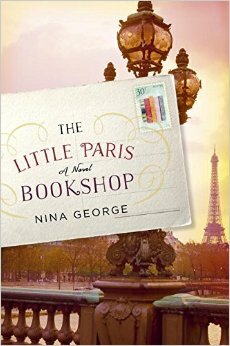 George’s novel is, quite simply, a lovely read: amusing, heartfelt, and poignant. Rather than being nosebleeingly highbrow literature, it is what I think of as the best sort of book — the kind that you can’t wait to keep reading, but that you don’t want to finish either. It’s well written but eminently accessible, and Simon Pare’s translation from George’s original German is so elegant and lyrical that I was completely unaware that I was not reading the book in its original form. Ahhh….books. Long may they seduce us. I allowed myself a guilty pleasure yesterday afternoon. That said, ‘guilty pleasure’ is a complete misnomer because I don’t feel a shred of remorse about it. Rather, I felt an overwhelming sense of adulation: roaming around a bookshop, on my own, having given myself permission to leave the shop with one — just one — newly purchased tome. I have said before that music is as necessary as oxygen to me. 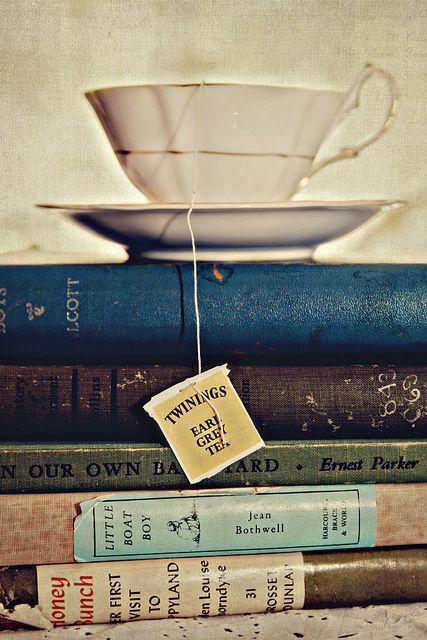 Similarly, on my list of life’s necessities, books are akin to food: they are my nourishment and my sustenance. Even The Bloke often refers to me as the hungriest bookworm he has ever met. And, as with what I eat, there are times when I am not at all fussy about what I am reading, times when I am very strict with myself about what I may or may not read, and times when only a certain book will do. So, as you may well imagine, my trip to the bookshop yesterday was like visiting a literary smoragasbord: picking up a book here and a book there, flicking through the first couple of pages, sampling this author’s words and that publisher’s blurb, feasting on the myriad covers, on the handwritten staff recommendations, on the glory of the printed word. And it was there, standing among all those shelves of shining volumes, my nostrils full of the unmistakable scent of new books, that I realised something. Yes — here it is, the confession of a Thrifty Fictionista: I want as much book for my buck as possible. Banal as it is, it’s true. Even when I’m in the process of being swept up and away by the sight and smell of so many glorious books, I’ve got one eye firmly fixed on the price tag. If I’m going to buy a book — one that will hold its own on my already overloaded shelves — it needs to be worth it. In a world where my library space is also being inexorably usurped by my children’s expanding collection of Lego bricks and other toys, I need to feel confident that I will be willing to defend my literary purchase against the onslaught of small plastic figures, minuscule puzzle pieces and apparently self-multiplying coloured pencils and pens. It doesn’t need to be a book that has won a major award, topped the best-seller lists or even received critical acclaim, but it does need to be a work of quality. Perhaps it’s a snippet of dialogue that attracts me, or an impression of a particular place or historical time, or a particularly well-crafted description or turn of phrase. But it does need to get me in. So just what did I emerge from the bookstore with? Which volume managed to reel me in, and satisfy both the frugal and decadent sides of my nature — the one that doesn’t want to pay too much as well as the one that wants to wallow in a good book for hours? 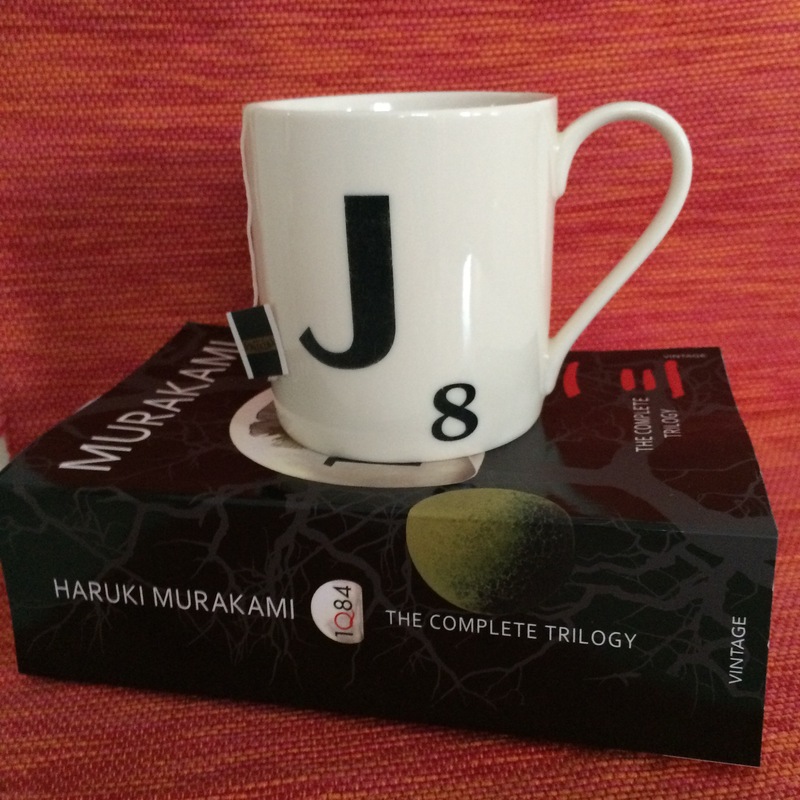 Well, I ended up with three books in one: Haruki Murakam’s 1Q84 trilogy. I’m 250 pages into it already and it has me hooked, and I went to bed feeling almost smug last night, knowing that I still have over 1,000 pages and many happy hours reading ahead of me. And, if you must know, the Murakami omnibus was five dollars cheaper than the other book I was tempted by, so this Thrifty Fictionista is counting that as a win! There were shrieks of excitement at our place last week when we arrived home to discover a flat brown cardboard box on the front doorstep. Now, my kids have both wised up to the fact that there are really only two things that get delivered to our house with any regularity, and since this carton was not big enough to contain a dozen bottles of wine, they immediately deduced — correctly — that this box contained an equally precious cargo: books. “SWALLOWDALE!” yelled Marvel Girl, elated. When given the choice between a sparkly ice-blue Elsa dress and the second installment of Arthur Ransome’s Swallows and Amazons series, my darling girl — bless her — picked the book. For me, her choice speaks volumes (if you will please, please pardon that dreadful pun). 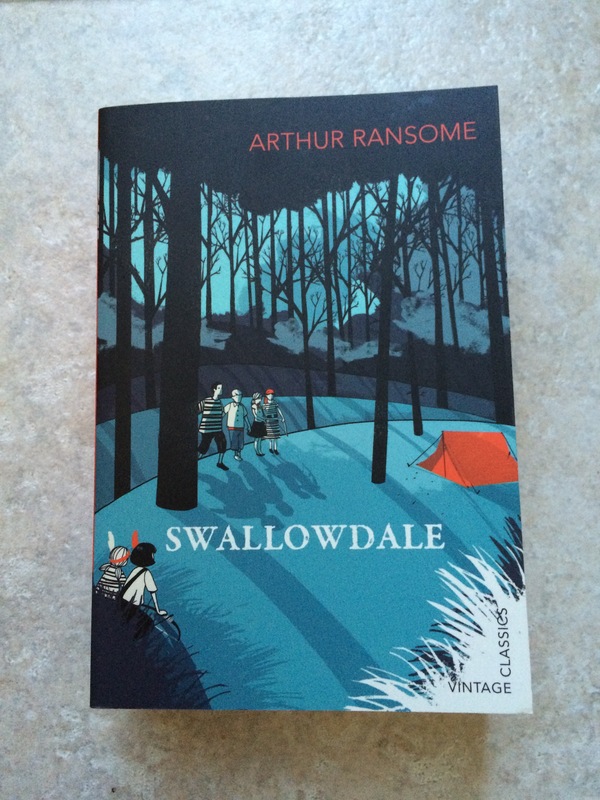 Swallows and Amazons and the series of books that follow it were first published in the 1930s. 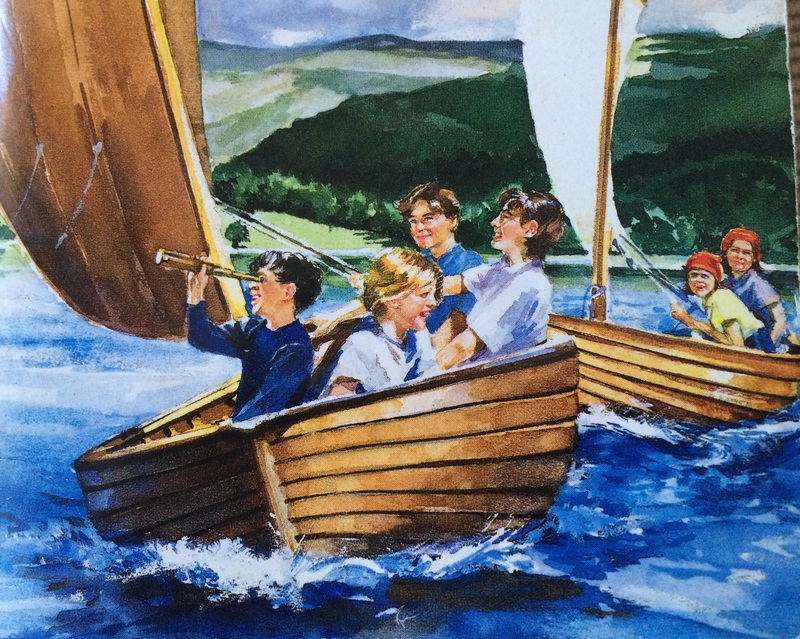 They recount the adventures of the Walker and Blackett children during their summer holidays, first in the Lakes District of England and subsequently in other parts of the world. Much of the action involves sailing — in dinghys named Swallow and Amazon, hence the title — camping, and a great deal of outdoor exploring and imaginative playing. My parents read these books (yep, all twelve of ’em) to me and my younger brother when we were children. At that time the stories were already more than half a century old and evoked an obviously bygone era, but they still motivated us to embark on a variety of nautical escapades. The most memorable of these took place on a particularly windy day at Narrabeen Lakes, when my mother and I were careening so quickly — or maybe even recklessly — through the water in the family’s trusty Mirror dinghy (both of us high on adrenalin and the rush of freedom every sailor knows and loves) that my father, waving his arms in consternation on the sandy lake’s edge, turned as crimson as our tiny boat’s sails, while my brother fell about laughing watching the combined on-shore/off-shore spectacle. Our other adventures took place on a slightly grander scale on my Grandpa’s yachts, first Aphrodite and later Saracen II (who was built for speed had competed in seven Sydney to Hobart races), before increasing age finally forced my sea-faring grandfather to stow away the sailcloth, and we all putted about Pittwater with him on a Halvorsen cruiser called Chloe. Strangely enough, The Bloke spent half his childhood on the water too. His father remains a keen sailor and still races his yacht twice a week, despite being well into his seventies. More significantly, however, The Bloke’s dad also built a Pirate Boat (from scratch, in his garage) for Marvel Girl, Miss Malaprop and their cousins, and even took the time to outfit this marvelous vessel with a mermaid Barbie figurehead and a bespoke Maltese Cross-bearing sail. Watching his grandkids sailing about, every last one of them bedecked in a life jacket and pirate hat, brings a huge smile to his face — and to that of anyone else watching that little dinghy tack about the shallows with the Jolly Roger flying atop its mast. I suspect that Marvel Girl’s own piratical capers have contributed enormously to her taking to the Swallows and Amazons series like a certain proverbial duck…that, and the fact that even though this is only her first year of school, she is loving reading. She is, apparently, the second best reader in her class (a fact that she is nearly as proud of as her mother is). When she emerged from her latest school assembly clutching a merit award praising her fluent and expressive reading, the spontaneous fist pump and grin of utter triumph she gave when she saw me in the playground more than made up for the fact that I wasn’t there to see her get the certificate. But I am looking forward to re-visting that age of innocence which, although lost, lives on in print. And I can think of no better way to spend our own summer holidays than revelling in the tales of theirs.